Happy Friday night everyone! Hope you are all well? 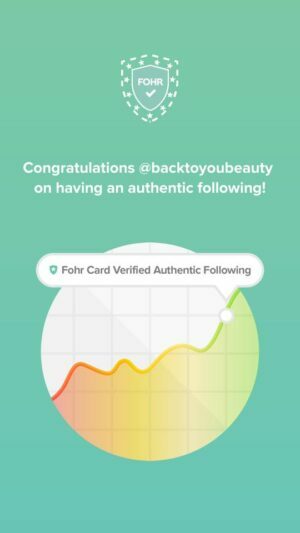 As usual here is my post about ANY beauty products I have used up this week! It’s fantastic buying them all but even better to use them right? Lol. This week I have actually only finished one product. 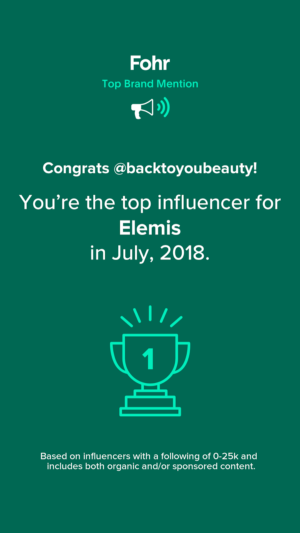 It is my beloved Elemis Pro-Collagen Super Serum. Have you tried this yet? Wow! As you know my obsession with Serums is showing no sign of slowing down. This Super Serum is beautiful. Containing the unique blend of intelligent bio-actives of Anti-Ageing Tri-Peptides, African Birch Bark, Red Seaweed and Padina Pavonica, Hyaluronic Acid, combined with omega-rich Camelina oil, my skin looks amazing! I have been using one pump twice a day after cleansing and before moisturising! It has the most beautiful, calming smell and glides easily over my face leaving it feeling Satin Smooth! 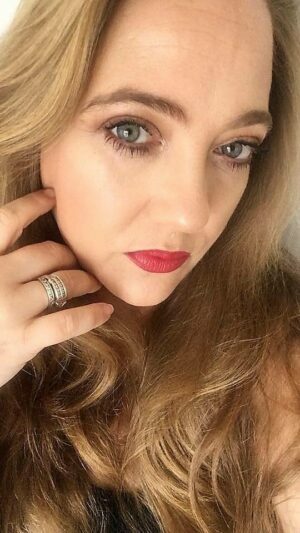 I absolutely have noticed a difference in my fine lines around my eyes and lips and my “early Jowls” and nose to mouth lines are less apparent and much firmer! I have already purchased a second one as I am addicted. I highly recommend this if like me you have dry skin as it hydrates beautifully! 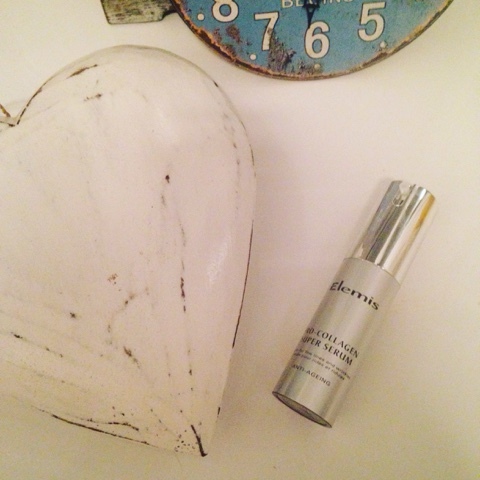 What have you finished this week and have you tried Elemis Pro-Collagen Super Serum? 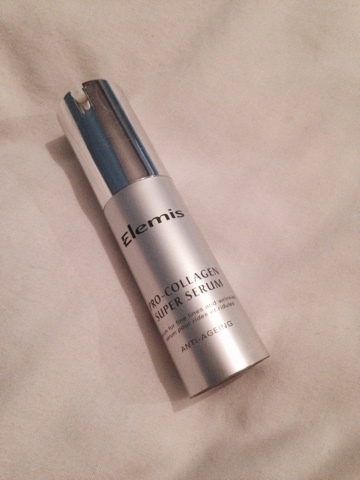 Have you ever tried Elemis Pro-Collagen Super Serum? I would love to know what you think of it? Which products did you finish this week? I would love to hear from you. Please leave me a comment below. Have a lovely weekend. 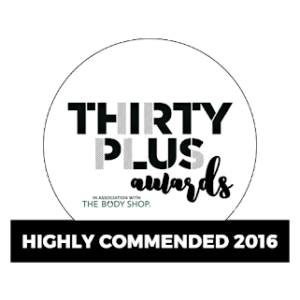 "Do you Suffer from Eczema, Dermatitis, Dry skin or have babies or children? PureProducts, Natural, Hero Skincare saviours!" "Decleor November Qvc Tsv – 5 Piece Renewing and Hydrating Collection-Christmas Haul – Why this would make the perfect gift this Christmas"